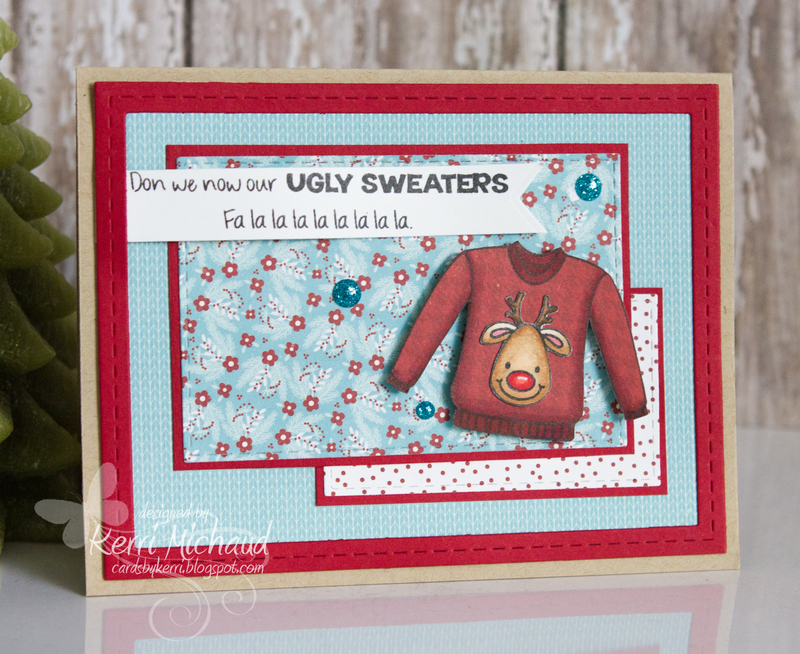 Your Next Stamp Challenge #76-Ahoy Matey and Ugly Sweater! Hello! 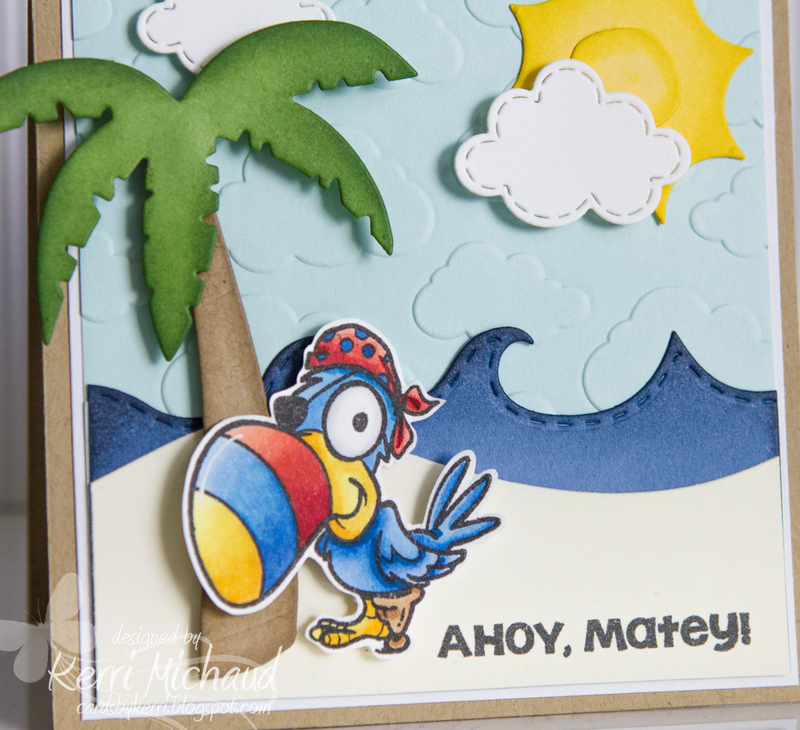 I have a couple fun cards to share today using both the color and sketch from Your Next Stamp Challenge #76! 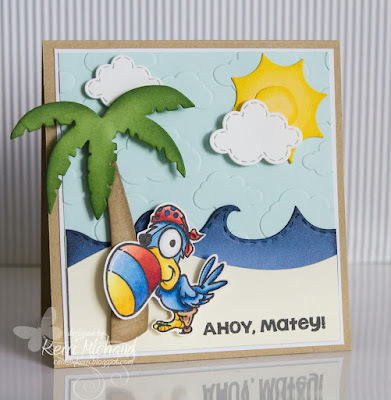 For my first card I used the adorable pirate toucan from the Quirky Animals Set One stamp set:) I colored him with Copic Markers and hand cut him out. I then put together a tropical scene. I will list all of my supplies below. 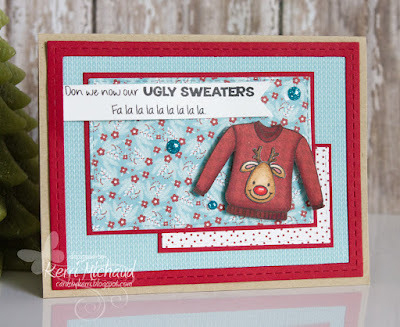 I stamped the sweater onto some Echo Park A Perfect Winter dp and then used a Copic marker to add some shadowing. 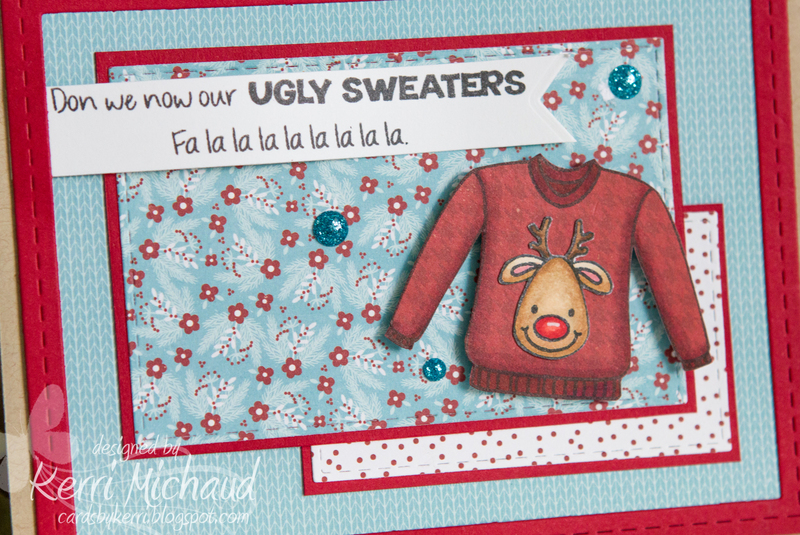 I then stamped the adorable reindeer head onto some white cs and colored with Copics and cut him out to adhere to my sweater. 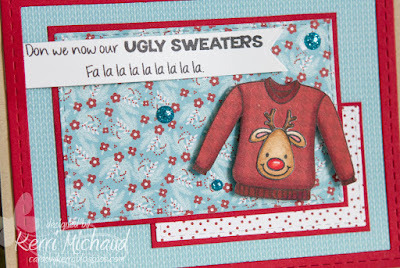 The sentiment was cut out with a YNS Fishtail/Banner Die Set One Die, and I added some YNS Ocean Mist Glittered Gumdrops. So cute!!! Wonderful cards! Adorable scene with the parrot - love it!